This Blog isn't for anything I've actually documented - just an idea. We know that body language helps us achieve our mindsets. 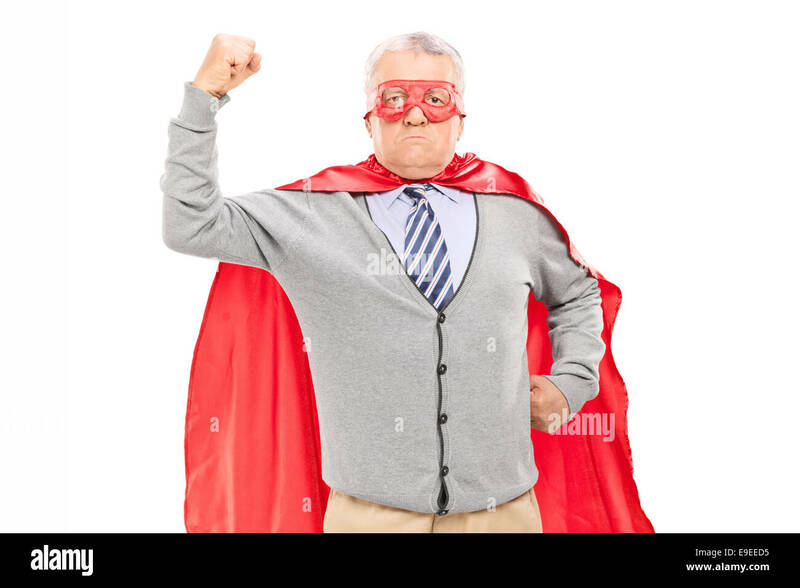 One example is to pose as a SuperHero just before you go into an interview. We recently talked about body posture as a Step 1 in handling workplace bullies. What would happen if you made a power gesture when you feel a crave? Make a fist and aim it into the sky! Widen your stance, hips tucked, spine stretched, chest out, shoulders back and down, smile on your face purposefully, and deep breaths! Body language resets mental thought processes. So if you can't get control of your thoughts, try to get ahold of your body head to foot! You are stronger than your Addiction! I LIKE this idea, Thomas! I would love to hear our newbies try it and let us know if it works! I think it is a great idea! I used to talk to my craves like they were my arch-enemy saying, "You can't hurt me!". Never thought to strike a super hero pose while saying it. I do like this idea and will try it out on my next crave. This will add a little variety to my tool box Thank You Thomas. Thomas3.20.2010 I LOVE THIS! I think it can be used in all kinds of ways...I had never heard that about an interview before, not that I am going into any interviews any time soon. This is self empowering and I love that idea. I tried to leap over a tall building in a single bound the other day and hurt myself. "We recently talked about body posture as a Step 1 in handling workplace bullies." Huh? Where? I thought you were dealing with people on the phone? Please don't tell me this is standard procedure in corporations now. Do they have playgrounds too? Posturing is great, they say it works with wildcats and bears to prevent attacks. Toads do it to make themselves look bigger too. But if someone is pointing a gun at you - then it doesn't always work. Weeeeel, yeah, but.... she's faking it herself. And to me it's obvious she's faking it. She's SO nervous. She is NOT an empowered person. She may have come a long way from where she was, but I'm not convinced she has "become it" yet - empowered. Look at HER body language, for example, and how close her arms are to her body, how that is such a defensive posture. I think she's still carrying a lot of residual low self-esteem. There is an absolute stillness in confidence, stillness in the person with "presence." Her energy seems so scattered all over the place to me I am no Social Scientist. Just an observer. I still think the thought precedes the body language. But I learned from listening to her. So thanks for the link!